Coastal Home Inspectors is the licensed and professional home inspection services provider at Fort Myers and well-famous for our dedication to make our customers well-educated about the home in which they are interest to buy or sell. Always hire our home inspectors before buying or selling the home because our home inspectors are very experienced and provide thorough Fort Myers Home Inspection service carefully along with the commitment to help the customers in making the buying or selling decision. For your clear understanding, our home inspectors also give the home inspection report in which they elaborate all the information you need in understanding that either your selected home is suitable for you or not. Inspecting the home is very essential before buying or selling because it makes you able to know about the real and actual worth of your desired home. The main purpose of the thorough home inspection is to uncover the safety hazards items and deficiencies in the structure and condition of the home and determine the best option to make the home in its best condition. Coastal Home Inspectors is servicing the Fort Myers and its surrounding area’s community by providing unique and industry’s best home inspection services. Our home inspection services have very much worth and demand in the inspection industry because our home inspectors have satisfied all our clients by helping them to find best and perfect home. Our home inspectors are main part of our great success because they give their struggle in every project and carefully inspect every home to find all problems and issues that are present inside or outside the home. Along with the general home inspection service, we also provide radon and termite inspection services to determine the presence of pest and termite in the home. These are toxic and dangerous for the liability of the home and reduce its integrity and stability because these pest and toxic materials continuously effect on the structure or base of the home and make the home unsafe for the buyer’s family. 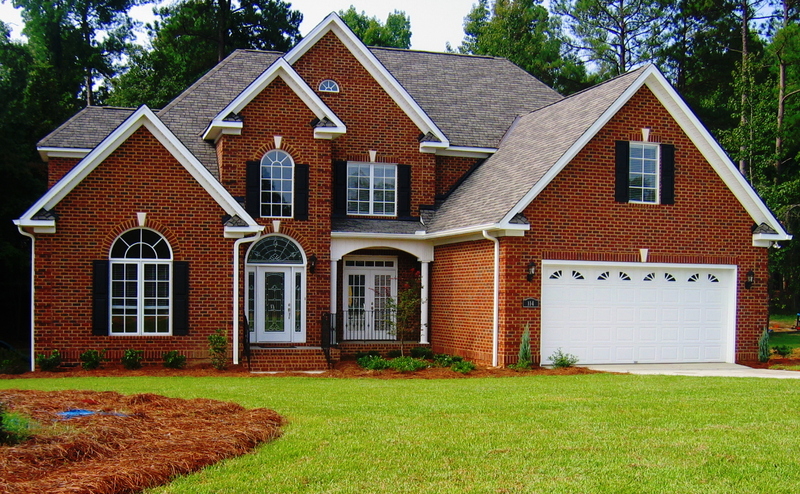 So when you are going to buy or sell your desired home, contact Coastal Home Inspectors should be your first choice. As the experienced and largest company at Fort Myers, we know that purchasing the home is one of the most important and biggest investments and affect everyone’s life that is related with it. So for this purpose you should come to Coastal Home Inspectors to inspect your home properly from every prospective and we with pride say that our home inspectors are professional in Fort Myers Home Inspection and inspect each and every component, area or system of the home like an eagle eye. In generally, other inspection companies spend 1 to 2 hours in the home for inspection but we are here only for our beloved customers that’s why our home inspectors spends 3 to 4 hours in your desired home to inspect each and every nook and cranny. They will inspect your desired home with their sharp eye and find every hidden or physical defect in very professional manner that no other can find. What Our Home Inspectors Inspect? At Coastal Home Inspectors, our home inspectors are dedicated for your betterment and inspect your home with their great interest as they are doing it for their own home because we are believe in making long term relation with our customers. They deeply go through every area and component of the home which include roof, basement, rooms, kitchen, electrical system, plumbing system, heating and cooling systems and all other related areas to find all defects and problems which may impact the stability and structure strength of the home with the passage of time. This will indicates you that what you are going to buy or sell and able you to make well-desire and well-informed decision. At Coastal Home Inspectors, we are the only in the inspection industry who have reasonable and sophisticated range of home inspection services and highly experienced home inspectors. We always take your needs into our mind and always work hard to satisfy you by providing realistic and effective Fort Myers Home Inspection along with detailed home inspection report and superior customer service.